Is it time to elevate your nursing career? With a rapidly ageing population and the growing burden of chronic disease, Australia’s health system faces mounting challenges. The nursing profession is also evolving to keep pace with increasing healthcare demands. Nurses are now taking on more complex roles in the workplace to deliver safer, more efficient and better patient care. At James Cook University, our Master of Nursing will empower you to understand and implement research, and embrace leadership or educational practice roles in a hospital environment. You’ll be equipped to step up and drive the change needed to optimise your patients’ health outcomes. This innovative, 100% online course moves with you – giving you the flexibility to study around your busy schedule. Learn from some of Australia’s foremost nurse academics, and stay connected with tutors and classmates. Prepare to maximise the potential of your nursing career, and help shape a better health system for tomorrow. Fast-track your career with 100% online study. Balance your study around work and family – study wherever and whenever suits you. Lead nursing practice and improve health outcomes. Equip yourself with the skills and expertise to take your nursing career to the next level. Nursing is a diverse and vital profession, yet the demand over the next two decades is expected to outstrip supply. A Master of Nursing from James Cook University Online can open a number of doors for your nursing career, providing you with the skills to function in roles more effectively. Meet some of the academics who will guide you through the coursework in the Master of Nursing degree. You can also read more about our nursing academics here. Qualify to work autonomously and collaboratively in advanced and expanded clinical roles. 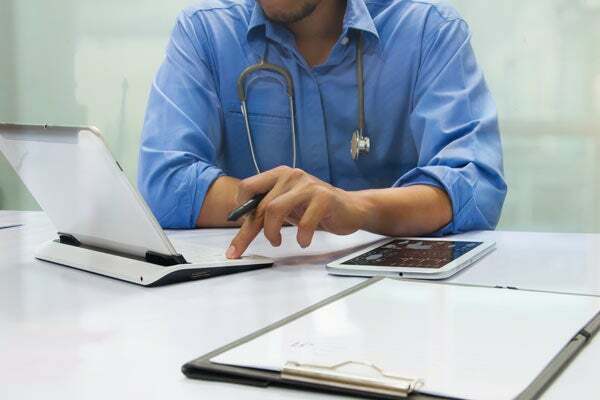 Extend your ability to assess and manage clients, refer to other healthcare professionals, prescribe medications and order diagnostic investigations. Gain skills and knowledge to adapt to any environment, whether that be in rural, remote or Aboriginal and Torres Strait Islander communities, or increasingly complex urban contexts. Through the online Master of Nursing, you’ll learn how to design and implement research, and discover how to advance the body of knowledge in your clinical field. You can shape your study to suit your own career path. 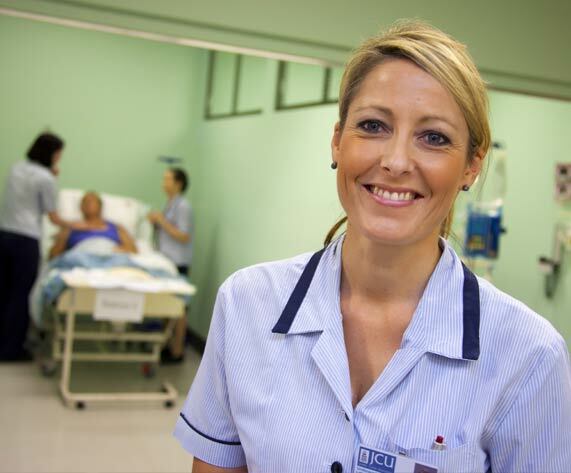 JCU offers subjects from Ethics and Health Management to Persuasive Communication - a range of subjects available to help you transform your nursing career. Leadership and Management: This major prepares nurses for leadership roles in clinical settings. This includes leading and managing teams, as well as developing skills in business-related areas such as finance and budgeting. Watch the Leadership and Management major video to learn more. Education: This major is ideal for nurses who wish to develop into a nurse educator role within a clinical environment. It will provide students with the contemporary tools to facilitate effective adult learning. Learn more about the Education major from Dr John Smithson in this video. Advanced Practice: This major will prepare nurses to tackle the next set of responsibilities required to deliver a comprehensive level of care in clinical settings. Is this the major for you? Learn more by watching the Advanced Practice major video. The JCU Master of Nursing comprises subjects which also form part of the JCU Graduate Certificate and Graduate Diploma of Nursing. This provides the potential to gain an alternative postgraduate qualification, should you choose not to complete the course in its entirety. If you have previously studied related subjects, experienced on-the-job training or gained skills that are relevant to this course, you may be eligible to receive credits towards your Master of Nursing, cutting the overall time it could take to complete your degree. Get in touch with an Enrolment Advisor to find out more. Study online at JCU and help will always be right at your fingertips. You’ll have access to one-on-one support from your own personal Success Advisor, from commencement right throughout your studies, keeping you motivated and on track to achieve your goals. 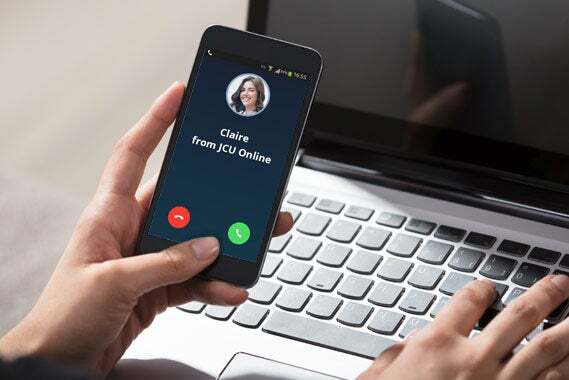 JCU’s innovative and interactive learning environment, with video, audio, discussion boards, chat forums and practical assessments, will help you learn more effectively and efficiently. You’ll also have access to live sessions with your tutors, mentors and classmates – wherever you are. Smart, effective online learning is here.